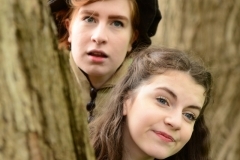 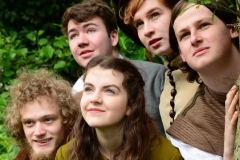 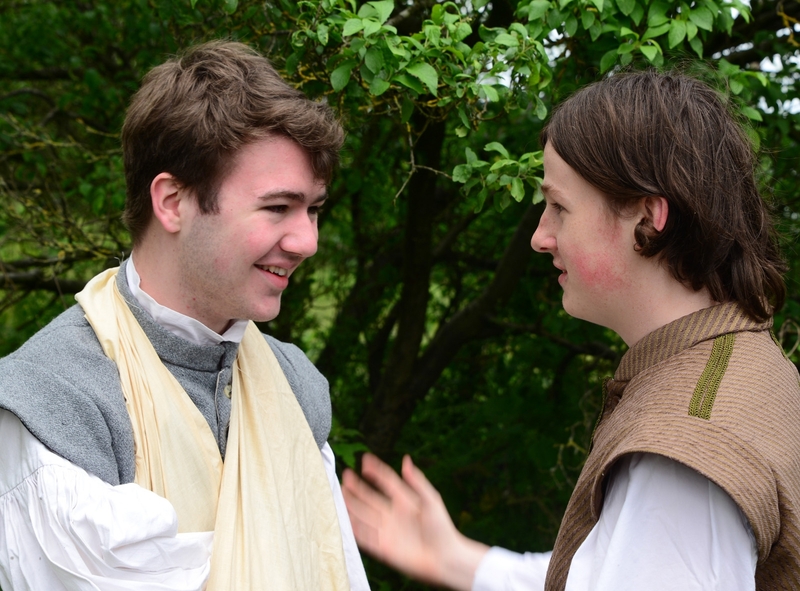 National Trust property Little Moreton Hall once again hosts a production by award-winning local amateur company, Alsager Community Theatre. 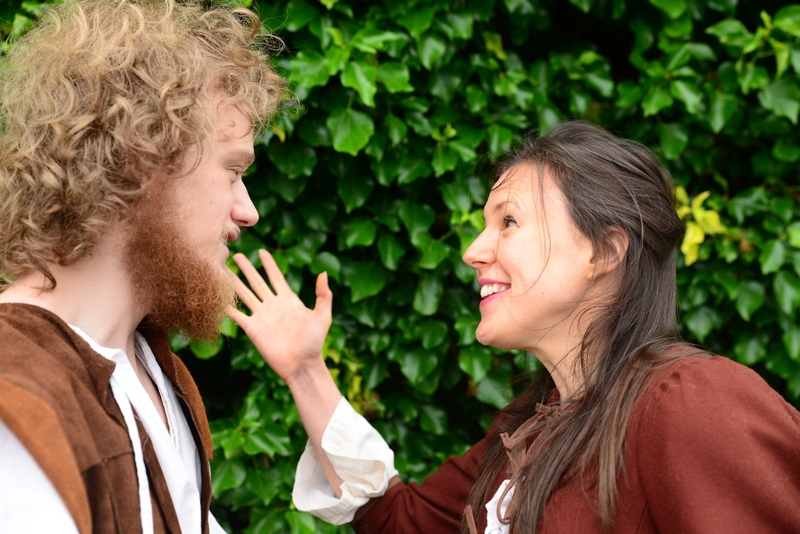 In July, ACT stages an adaptation of Shakespeare’s much-loved comedy, As You Like It, in the courtyard of this beautiful Elizabethan Hall (or in a marquee there if the weather is wet). 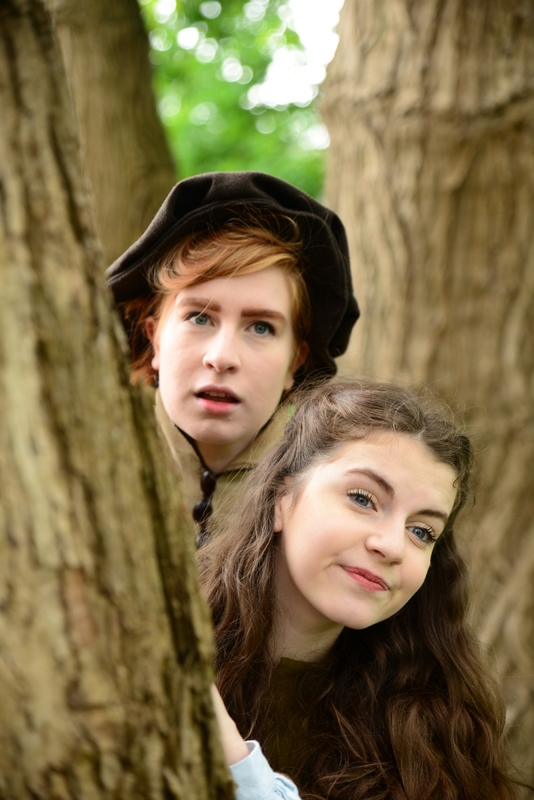 The courtyard will be transformed into the forest of Arden, where Rosalind and Orlando meet after being driven from the court by the cruelty and injustice of their families. 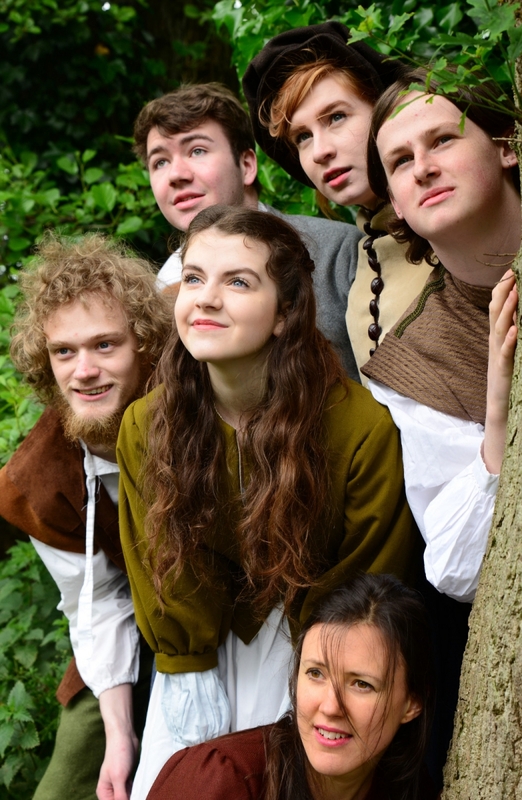 The forest is already the home of exiles; a band of merry men led by Duchess Senior, usurped from her rightful position by her wicked sister, Federica. 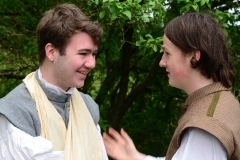 Meanwhile love is in the air, infecting not only the humblest of shepherds and country wenches but also the sons and daughters of the nobility. 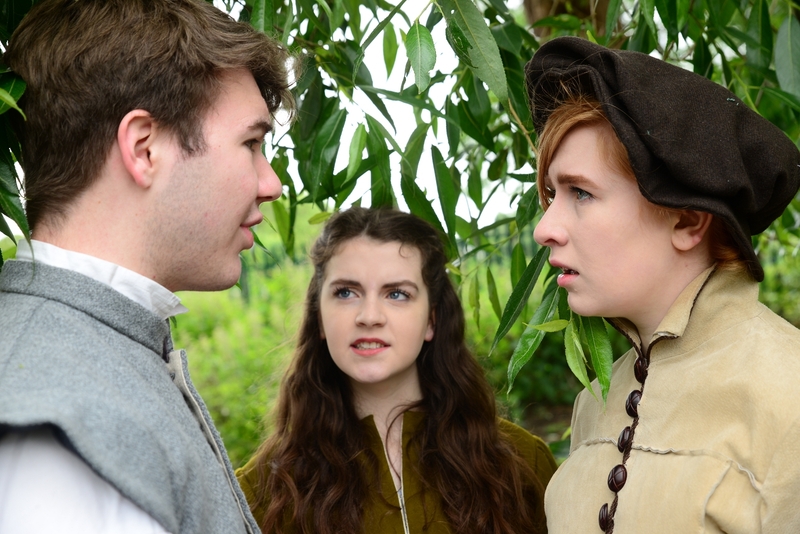 However, Rosalind is in disguise and Orlando must be put to the test before he can be found worthy of her love. 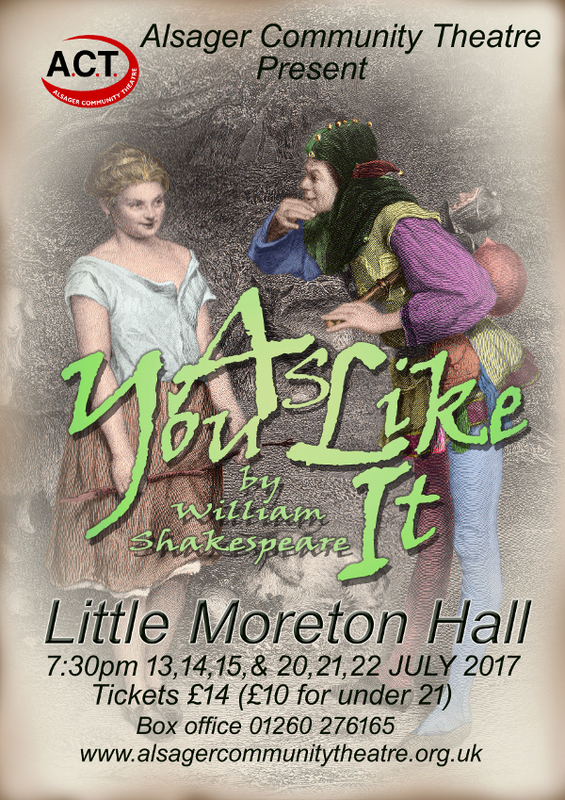 This play will be performed at Little Moreton Hall from the 13th – 15th and 20th – 22nd July 2017.